Hello everyone! Well, it seems like I just got settled into my new area on the island of Mindoro, but I have now been transferred to the mission headquarters in San Pablo! I have been called to serve as the new Assistant to the President (A.P.) in the office there. Things are kind of a whirlwind right now so I don’t have a lot of time to write because I have to pack and catch the ferry back to the main island of Luzon. 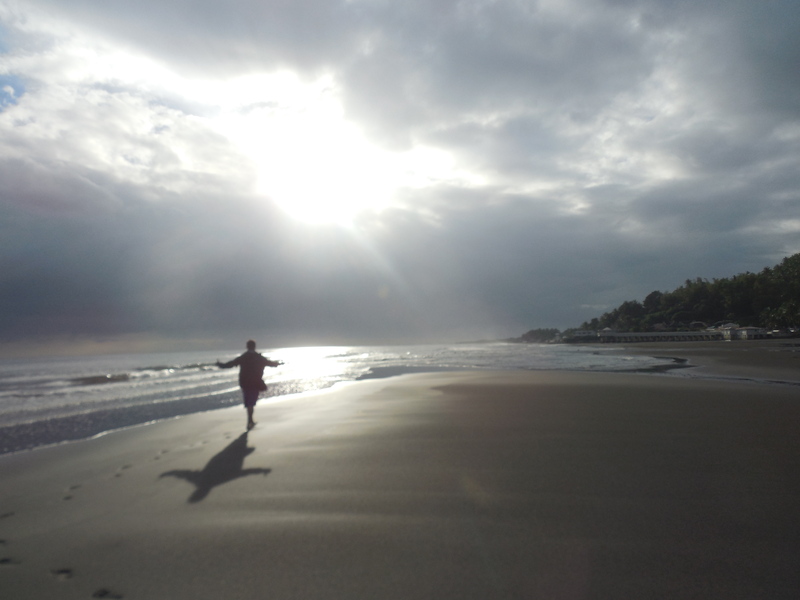 Elder Burbidge soaking up the Philippine sun! I’m excited about the new adventure and assignment, but sad that I’m leaving my island area and my companion. I am looking forward to growing so much in the mission office. The office elders and my new companion are all my close friends in the mission, so I am looking forward to working with them. I’m grateful for all of the things that I was taught back at home. I use those lessons every day in my mission. I am realizing here in the mission field how much I learned – just about life and the unwritten order of things, meaning just how we should treat people and act and respect others. I appreciate those lessons so much more now than ever before! 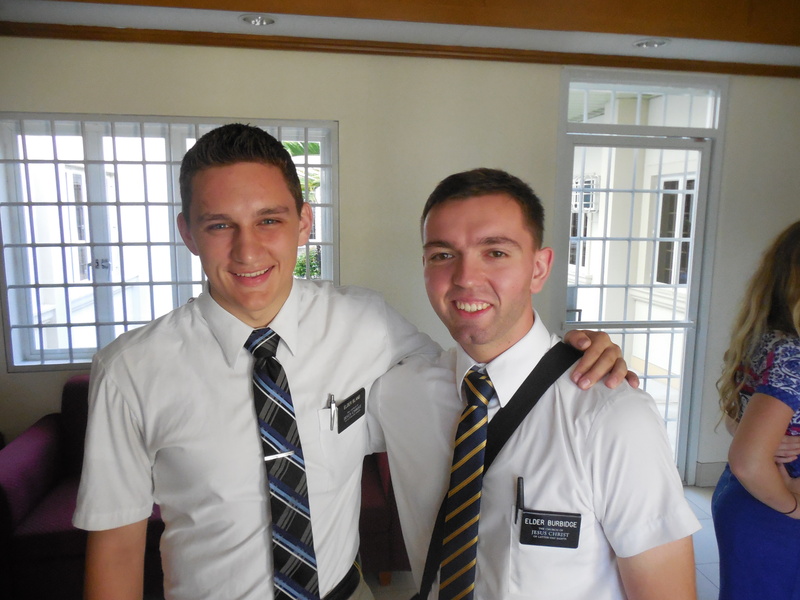 Elder Burbidge and his companion from the MTC reunited at a mission leader’s conference. For those of you who don’t know, as part of my new responsibilities I will have the opportunity to travel throughout the mission training other missionaries, assist President Mangum with transfers, welcome and orient new missionaries to the Philippines, and conduct leadership training sessions. We will also be expected to continue our regular missionary work of finding people interested in hearing the truth and teaching them the Gospel. Thanks for your ongoing prayers and support!